Vote Leave has been accused of conveniently dropping its appeal against a £61,000 referendum spending fine on Friday as MPs voted on Theresa May’s withdrawal bill for the third time and March to Leave protesters descended on London. The official pro-Brexit campaign was fined in July for exceeding its £7 million spending limit for the vote. The campaign said at the time the findings were “wholly inaccurate” and politically motivated, but according to the Electoral Commission the appeal has now been dropped. 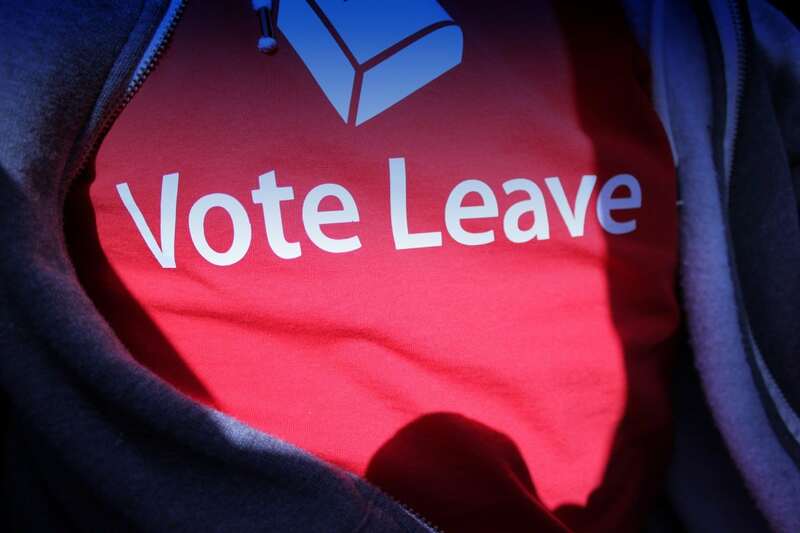 Speaking to the Daily Mirror, a Vote Leave spokesperson said: “For almost three years, Vote Leave has successfully fought back against numerous allegations and conspiracy theories, spending almost £1m in the process.